According to *Arabian Business news report, an oversupply in Dubai’s hotel market will be fully absorbed after Expo 2020 Dubai, according to the CEO of French international hotel group Accor. 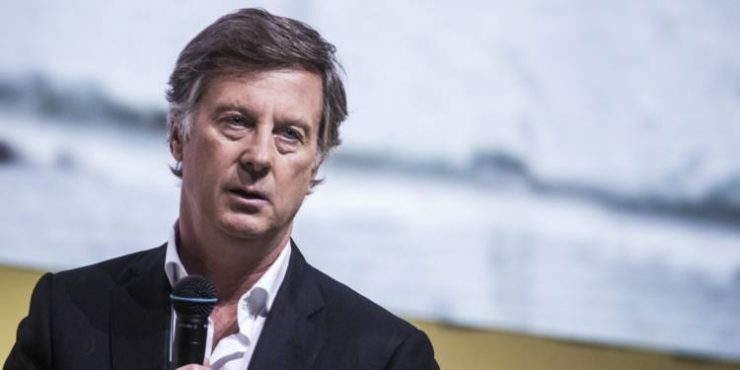 Speaking to Arabian Business, Sébastien Bazin said the market is “overcrowded” and has faced difficulties in the past few years, but would rebound over the next 18 months with the help of Expo 2020. “I am very thankful that [Expo 2020] exists and it’s coming, because we have had some difficulties in Dubai for the last 18 months, for the past few years. It is a bit overcrowded in terms of supply inventory,” he said, adding that Accor has participated in oversupplying the market through new openings. “Accor is a part of it as well, because we did participate in many new openings, and rightly so, [but] 2020 will be enormous in terms of impact, in terms of tourism and people visiting Dubai. So oversupply will be swallowed over the next 18 months or 2 years. I’m not at all worried about the excess supply,” Bazin said. Bazin said UAE carriers Emirates airline and Etihad Airways will play a key role in preventing a slowdown in Dubai hospitality following the Expo 2020. “People said [there would be a slowdown] after the 2012 London Olympics, [but that] never happened. People told me this in Amsterdam; [that] oversupply will take some time and there will be a slowdown. No. As long as Emirates and Etihad have so much more traffic, [we’re] fine,” he said. “Eithad is suffering, but what Dubai has done remarkably is every semester you go, you have new restaurants, new museums. They make you visit. They make you want to come back. It’s like New York. It’s a pretty busy, trendy city. You have to know your way around,” he added. France unveiled the design for its Dubai Expo 2020 pavilion this week, which aims to portray the country’s innovative vision in terms of ecological and inclusive transition. The event itself is expected to attract 25 million visitors during its 6 months duration.